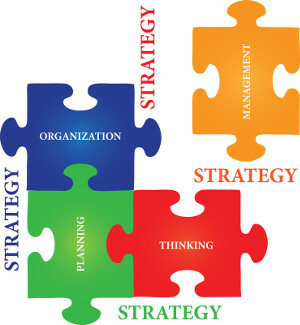 Business Analysis MAARG consultants have years of experience in analysing business situations and finding out weaknesses. If companies are not meeting their goals, something needs to change and MAARG can suggest areas for improvements. Working with business managers, MAARG consultants methodically develop a strategic plan for implementation in the areas of Sales & Marketing, production, finance and administration. Turnaround and Restructuring Many companies undertake measures to turnaround their businesses and improve profitability. But, in spite of hard work, desired results elude them. MAARG has the experience to look at the businesses in a holistic manner and suggest ways for effective turnaround including restructuring strategies. New Product Expansion Development of any new product is a long process involving customer preferences, company’s ability to adapt the changing requirements in context to the existing products, financial impact of introduction of new products and many other critical issues. For many years, MAARG consultants have been involved in developing new products for multi-national companies and have vast experience in their successful promotion. New Area Business Development At MAARG, one can get good advice on how to start businesses in new territories / countries. Detailed country reports from the perspective of business potential are offered as a starting point when companies expand business into unknown countries. Market Research MAARG has excellent capabilities to conduct Market research for profiling consumers and their preferences using advance statistical methods. Starting from the concept of research design to the final analysis of the findings, statistically backed up detailed reports are presented in a meaningful way for clear understanding and immediate action. With the extensive knowledge base that exists at MAARG for research methodologies, analysis is very reliable. Product Positioning Many products are not successful as per plans, because of their poor “Product Positioning” in a market place. MAARG consultants can work with you to understand your business and together develop a product positioning matrix that forms the basis of further marketing strategies. Advertising and Brand Development MAARG consultants specialise in designing appropriate message to the market and choosing correct media for maximum exposure. Designing eye-catching art-work, simple tag lines and proper positioning can make the advertisements more effective. Sales Processes and Management Sales processes and management of Sales is one of the key areas where MAARG consultants have wide experience. We can analyse the existing processes and procedures, compare them with the best ones in the industry and suggest improvements to increase their effectiveness – all considering the exiting limitations of an organisation. Concept Analysis Many businesses do not go as per plan due to inherent flaws in the basic concept itself. 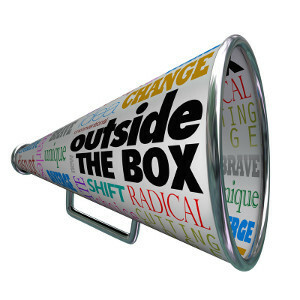 There is a wide gap between a brilliant idea and its commercialisation. At MAARG, experts can analyse the basic concept from various angles ensuring that the chances for its success are much higher. 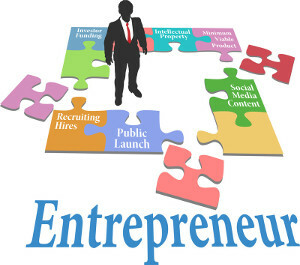 We can spot the pitfalls in the basic concept which must be taken care of before plunging into any new venture. Business Project Report for Funding At MAARG , we can write the Business Project Report necessary for getting funds approval. Professionally presented business reports encompassing all the necessary aspects of soundness of the business proposal give assurance and confidence to the funds providers. MAARG has the understanding of the requirements of loan approval processes. Business Process and Procedures Development Consultants at MAARG are well experienced in various business processes having been involved in formulating them and implementing them successfully in areas of Business Administration, Sales Management, Production Planning, Budgeting etc. Our consultants can study existing situations and develop effective set of procedures for implementation to create immediate improvements. Sales and Management Training Consultants at MAARG have vast experience in management of multi-million dollar sales activities. Sales growth is possible only when sound sales management processes are in place and which are monitored by sales managers on regular basis. MAARG specialises in quantification of customer relationships, thereby providing excellent measures of effectiveness of sales peoples’ interaction with customers. These measures are useful for setting strategic targets, in preparation of annual budgets as well as in the performance appraisals of sales people. Cross-cultural Training In the current business environment, management of cross-cultural aspects is of paramount importance. Understanding of do’s and don’ts is vital and it impacts on employee morale and the profitability. With practical examples, MAARG consultants bring out this point succinctly and make employees aware of cross-cultural issues and how to deal with them. 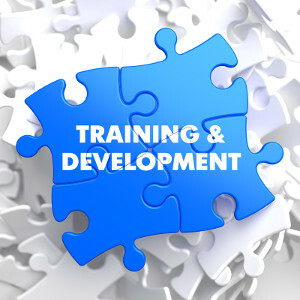 Employee Development Programs Employees are the back-bones of any organisation. They need to be effectively managed as well as developed for future business growth. Consultants at MAARG have been involved in developing various methodologies for career planning and succession planning. Employee Retention & Incentive Schemes Conducive work environment coupled with motivation through direct / indirect incentives is the key to employee retention. Various incentive schemes are available with MAARG which have been effectively proven in many industries.